Fact 1: The real amount of foreign direct investment is drastically smaller than 624.5 million euros, which the government and Zaev are boasting about. Even over 80% of this amount is not foreign investment, but reinvested profits. They reinvest their own profits because Zaev and the current government increased the taxes in the country and now they must take the accumulated profit from the years back when they worked in the Republic of Macedonia in the last quarter of the previous fiscal year and reinvest it in the same year. Fact 2: The truth is that this government has not secured foreign direct investment, and the factories with which Zaev boasts are those investments brought, secured by the government of VMRO-DPMNE. And it’s easily verifiable. Fact 3: The investment of the Çağatay Kablo company that Zaev boasts about, is an investment brought by VMRO-DPMNE. In fact, it is a Turkish investment, a supplier to the Belgian Van Hool, which was also brought during the rule of the previous government. Çağatay Kablo has been previously agreed – announced by the investor that they will invest in December 2016. Fact 4: Germany’s WIK, which Zaev boasted about, was also brought by the VMRO-DPMNE government. It is a German investment in TIRZ Prilep, previously agreed and announced by the investor in November 2016. Fact 5: The Telamon investment with which Zaev boasts is a brownfield investment agreed before SDSM came to power. Due to the change of government and the inability of the team that is now in the government, there was a delay in the negotiations. 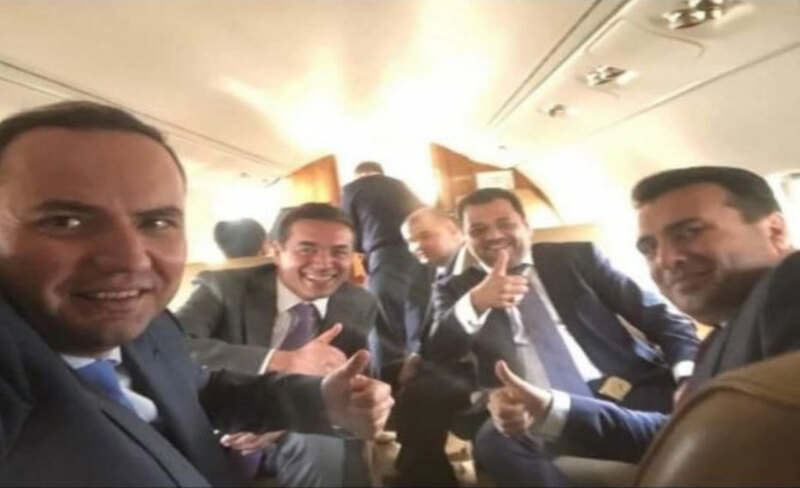 Fact 6: The Murat Ticaret investment, for which Zaev is saying that it is his work, is a Turkish investment, a supplier to the Belgian Van Hool, with which talks started before SDSM came into poser and were getting to the final stage, but after the change of government they were stalled for at least a year. Fact 7: The Dura company, which Zaev announced as an investment of the current government, is an investment of an American company which held long negotiations with the VMRO-DPMNE-led government after which Macedonia was selected in close competition with Serbia. An investment realized on the basis of a new investment concept in the zones designed by the previous government team. 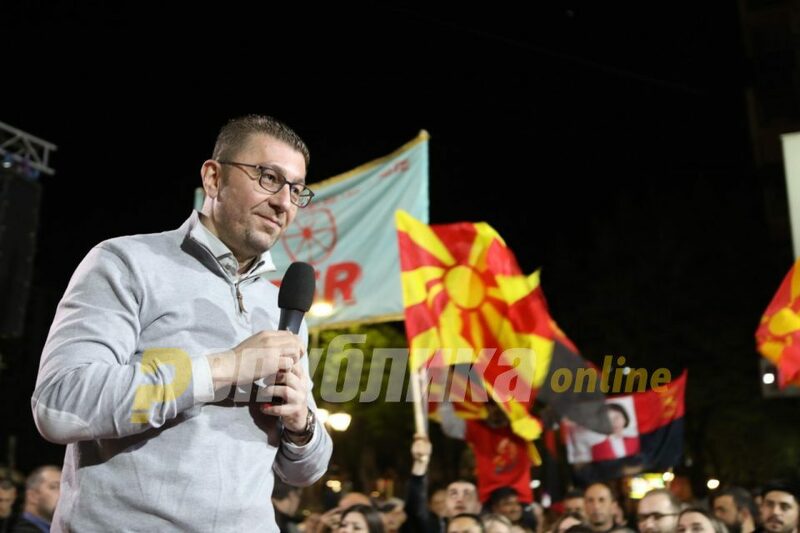 Fact 8: Zaev’s boasting with the Kessler company is a misuse because this company was also brought VMRO-DPMNE-led government. It was previously agreed and in fact, it is a company that for 2 years has been operating outside the TIR Zone in the vicinity of Skopje! Fact 9: The ODW Elektrik plant has been operating in Macedonia since 2015. It is one of the investments brought by the previous government with a long-term plan whose stage realization now is presented as a new (second) stage. Fact 10: The same year, the factory of the Diatek company started operations, for which now Zaev boasts that it is his successful investment.